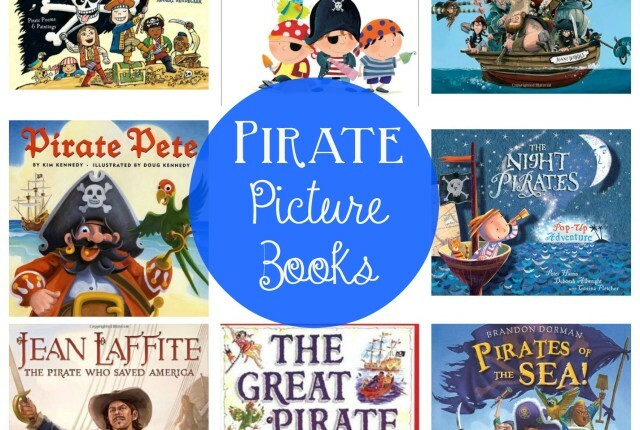 Like I mentioned, we do Pirate Week in a big way :). I pulled several ideas for pirate-themed food into a giant list. If you don’t do Talk Like A Pirate Day, these would be great for a pirate birthday party, too. Enjoy! 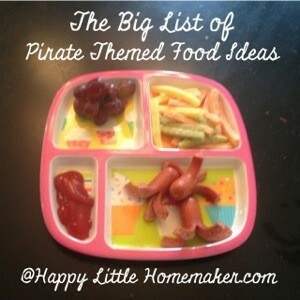 Do you have a pirate-themed food idea to add?